At Yahoo Mobile Developer Conference, Tumblr in-app sharing, native video ads and more were announced. Yahoo, at one point, looked like it was struggling to stay relevant. 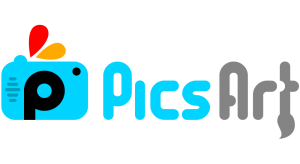 When Facebook acquired Instagram, and it seemed like even Flickr couldn’t quite save it. But then they acquired Tumblr, and it seemed like a turnaround. 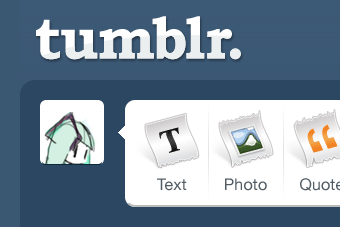 Tumblr has been making more and more efforts to be as relevant as possible. A lot of alternate media news sharing happens on Tumblr. They responded to Reddit’s AMAs and Twitter’s Q&As with Tumblr Answer Time. Miley Cyrus was the latest to do one of these. Tumblr is one of the most popular social media platforms among younger uses – the millennials – and they are your future customer base . This means that if you have a product or an idea to sell, you must appeal to them. According to data unveiled at the Yahoo Mobile Developer Conference, people are spending more time on mobile than ever before, and much of that time is spent on apps. Yahoo is using Tumblr, and everything else in their disposal, to woo developers. At the Yahoo Mobile Developer Conference in New York, it was announced that in-app sharing for Tumblr will soon be available. With this update, users on mobile can share any content on Tumblr with just one click to any app they have running – as long as the app developers incorporate the feature. The posts will, in turn, either include a link to download the app or deeplink to the app, which will help it get more traffic. The more traditional blue link is now gone. Engagement data will also be available. 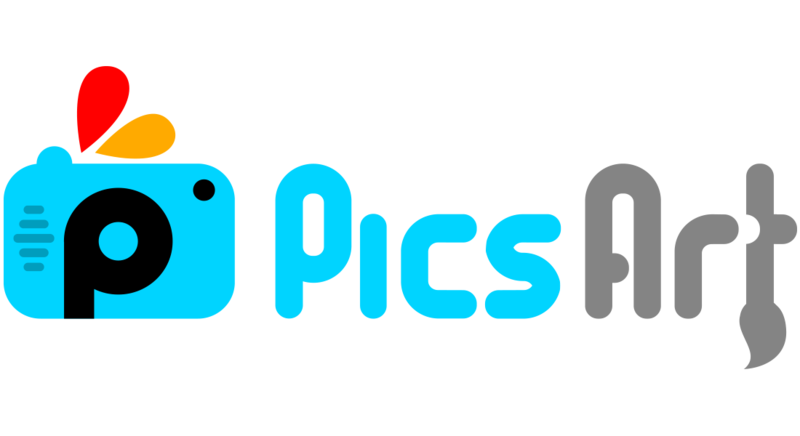 The in-app sharing is off to a good start, with PicsArt being the first tools to hop on board. If you’re on Yahoo Mobile Developers Suite, you will now have the option of finding out just how good the level of engagement of your app is. They promise that these numbers will be updated every fifteen seconds, thanks to Flurry Analytics. This feature will work for all developers, no matter how many users you have. Incorporation of native ads is an old favourite from Yahoo. In June last year, native ads from Tumblr started appearing across all of Yahoo’s products, through Gemini. Native advertisement has been one of the most effective ways of online advertisements. Video is one of the most popular kinds of content on the Internet. Now Yahoo offers to help developers with integrating native video advertisements into their apps. 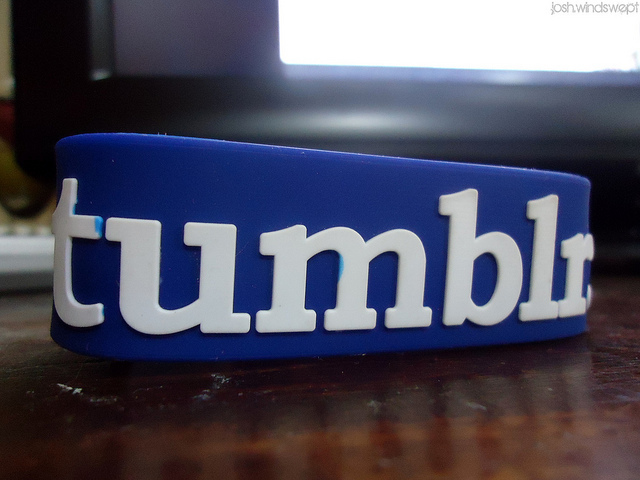 Tumblr, when it was acquired by Yahoo, was not focused on profits. Since they were acquired, however, they have been given targets that very emphatically include making money. These announcements might point Tumblr in the direction Yahoo wants it to be headed. 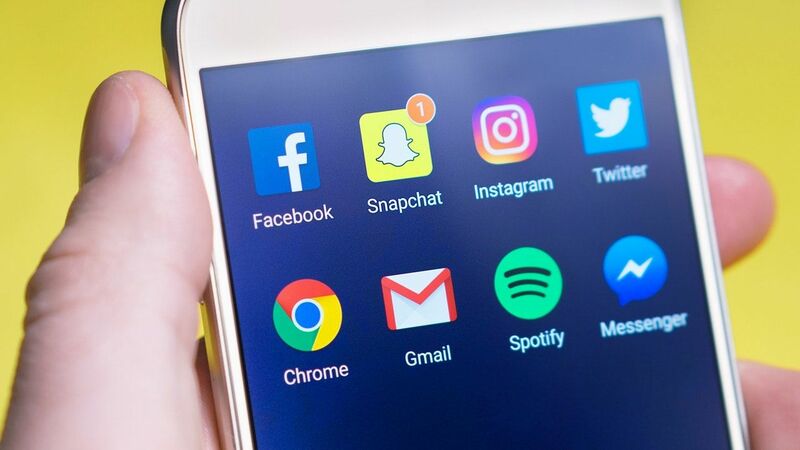 These announcements were backed by impressive stats that indicated that mobile usage has increased drastically, and that 90 percent of the time spent on mobile is spent on apps, not browsers. Flurry forecast also projected that this year, in-app spending will be more than the revenue expected from mobile ads ($33 billion to $31 billion). This indicates a possible answer to one question that has plagued traditional media trying to adapt to the Internet, and now mobile content: how can you make money when everything on the Internet is free? If in-app revenue is the future, Tumblr might be ahead of the game.